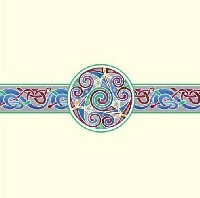 The Glen Gallery in Co. Sligo, Ireland sells Quality bilingual Irish / English Thank You greeting cards as well as greeting cards, stationery, and gifts for all special occasions. 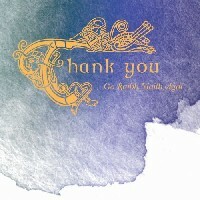 Pack of 8 Thank you Cards and 8 envelopes (Silver foil) A range of ten Flower Irish Thank You Car..
A lovely Thank You Card to send to friends suitable to Thank them for your Baby Boy Gifts. 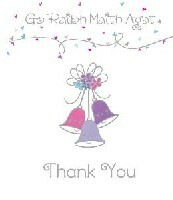 P..
A perfect Thank You pack to send to friends and family, for their kind gifts to the baby. 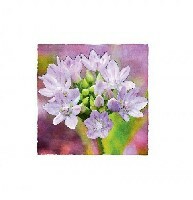 Pa..
"Bells" Pack of 8 Irish Thank You cards & envelopes Inside Card Text: Blank Inside Size.. 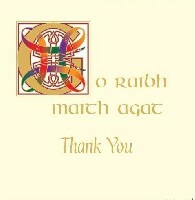 Pack of 8 Irish Thank You cards & envelopes Inside Card Text: Blank Inside Size:&n.. 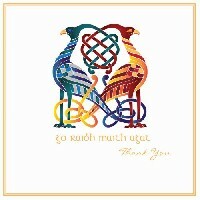 Birds in all types of colours sending the message Thank You from the sender to a friend. "Birds" ..
"Blue Teddy" A gorgeous card to send to friends to Thank them for their Gift. 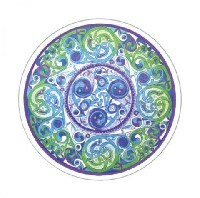 Pack of 8 Iri..
"Booties" Pack of 8 Irish BabyThank You cards & envelopes Inside Card Text: Blank Ins..
"Celtic Circle" Pack of 8 Irish Thank You cards & envelopes Inside Card Text: Blank I..
Part of a Gorgeous collection of 11 Celtic Design Cards. 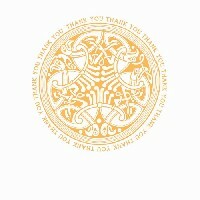 Printed on cream linen board with gold ..
Newgrange Thank you card in deep blue with sliver foil. A card for any occasion. 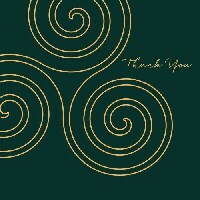 "Celtic Spiral"&..
Celtic Thank You Card, Gold Foil Inside Card Text: Blank for your own personal messa..
Celtic Thank You Card, Coloured Foil Inside Card Text: Blank for your own personal m..